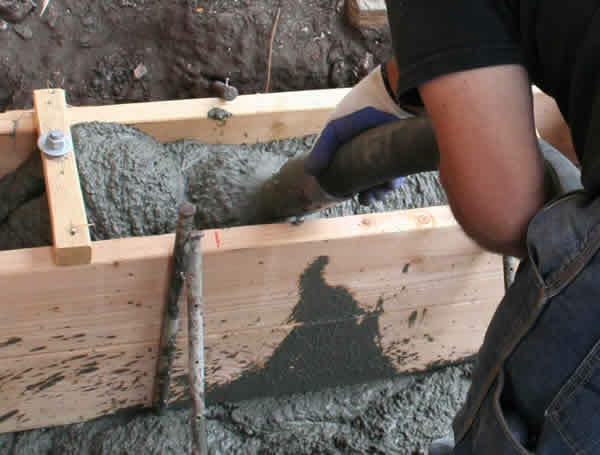 Do you have questions concerning concrete’s cold, hard facts? Whether you’re planning a walkway or calculating the correct depth for your new deck’s footing, we can help you. Choosing the right concrete product can be time consuming and confusing. You may be looking to repair some cracks in your sidewalk, seeking a contractor to pour a foundation, or preparing to work with brick-- whatever the job, we’re here to ensure you get it done right. At Acme DIY.com we want your project to be a complete success. To that end, we offer informed advice, helpful hints, and expert planning. Are you on a tight budget? We can offer alternatives designed to save you money. Maybe you’d rather have a professional do the job. We can help with that process too. Options, insight, knowledge; it’s all here for you. Choose from the topics listed on the left or post a question in our reader's forum. We’re here to help with your home improvement questions.